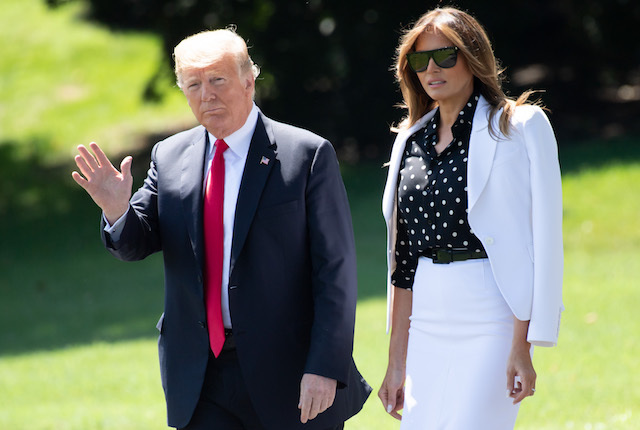 Chelsea Handler and others in the entertainment industry speculated on Friday that the anonymous person behind the anti-President Donald Trump New York Times op-ed was Melania Trump. Even Melania had to deny that she wrote the NYT op-ed. Sad. Come on, was Melania REALLY a contender for the anonymous NYT op-ed? Of course she didn’t write it because Michelle Obama hadn’t written it first.